DON’T WAIT TO BUY YOUR BEAUTY AND THE BEAST TICKETS! Ticket sales are running very strong for this year’s middle school musical. Opening Night (May 3) is SOLD OUT, and Closing Night (May 11) is a few tickets away from selling out as well. Don’t procrastinate on buying tickets, or you may not be able to see the show! You can also make a donation to the middle school drama program on the website. All donations are tax deductible and support our outstanding drama program so we can offer amazing shows like Beauty and the Beast year after year. Please contact Stephanie Lucash, Box Office Coordinator at sllucash@yahoo.com, if you have any questions about ticket sales. Thanks for supporting our actors and for coming to the show! Help Support our production by donating baked goods for us to sell at concessions. Our patrons look forward to a home-baked treat at intermission and your donation helps support our drama program. You earn two parent volunteer hours for your baked goods donation. We also need donations of bulk packages of chips (for the salty patron 😉). We welcome high school students to come in and help us out. In particular we need help prepping our actors with hair and make-up, and setting up and running our concessions. If you know of any students who would be interested, please have them contact Tricia Bentley at triciabentley@gmail.com or (206) 617-1174. VOLUNTEERS: BEAUTY AND THE BEAST JR.
Not a baker? Then please help procure items we can then sell as kudos for your favorite actor – we’re looking for bulk chips and hershey bars. BUY YOUR BEAUTY AND THE BEAST TICKETS NOW! 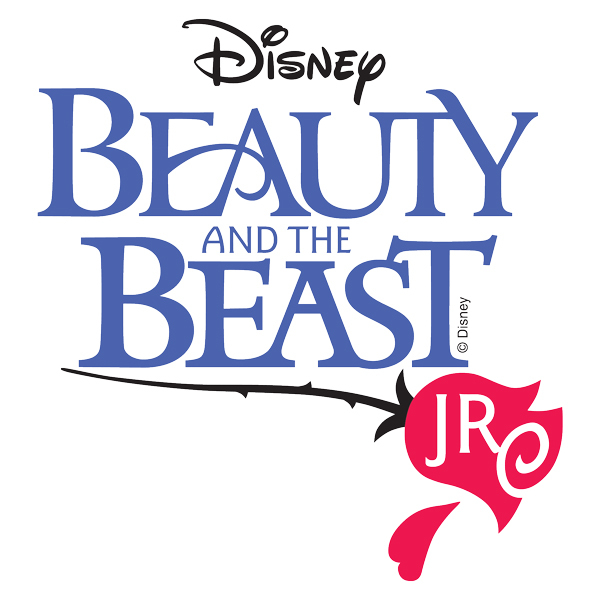 Tickets are going fast for this year’s St. Al’s Middle School Musical, Beauty and the Beast, Jr! Ticket sales are particularly strong for the Opening Night and the Closing Night performances (we are halfway to sold out for both these shows). So, don’t delay…buy your tickets today before it’s too late! All of our performances this year are expected to sell out. Thank you for supporting the St. Alphonsus Middle School Drama Program! 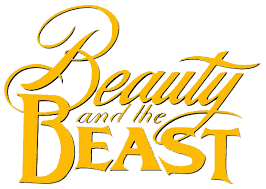 Posted in 2018-2019, After School Clubs, Angels' Angle, Extracurriculars, Middle School Musical, Middle School Play | Tagged Beauty and the Beast Jr.
We’re looking for antlers! 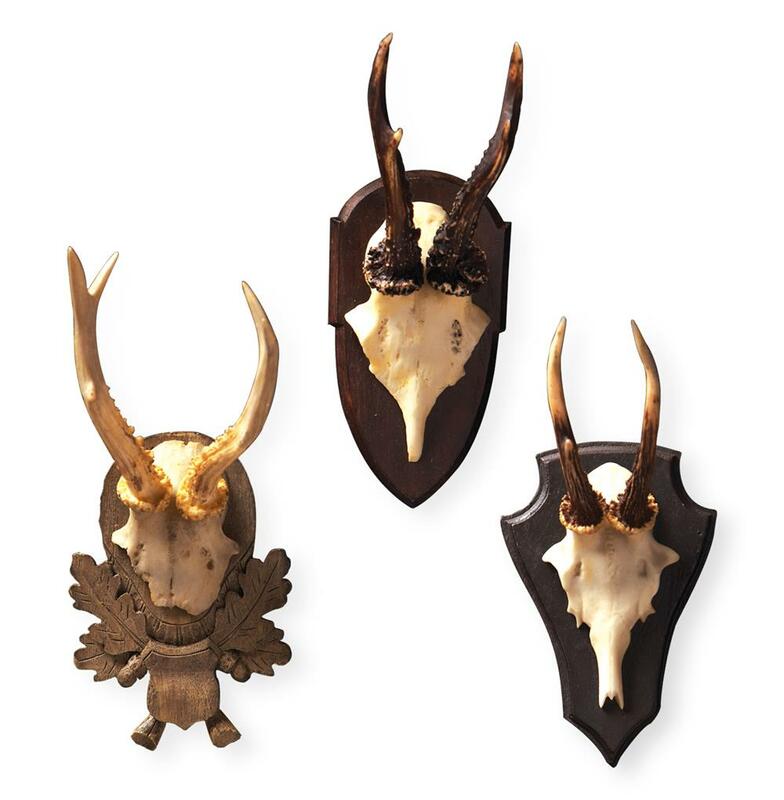 As part of our set design we’re looking for antlers. You know, the kind you find at a hunting lodge or cabin-in-the-woods. Nothing overly large, in fact smaller is better. If you have something we can borrow, please contact Tricia Bentley at triciabentley@gmail.com. We invite all middle school students to audition. Tuesday and Wednesday are open audition days; please come to either one of those days. If you really can not audition on Tuesday or Wednesday, you can come on Thursday. Students are allowed to leave after auditioning, if picked up by parents, or they may go to Extended Care. Students interested in larger roles are invited to return on Thursday to read for parts and sing some of the music. Please print out and complete this Audition Form. Staple a photo to the form. Bring the completed form to your audition. Casting will be announced on Monday, February 4. There will be an All-Cast read through of the script on Wednesday, February 6. What Kind of Commitment Can You Expect? We have a long and rich history of putting on excellent productions. We work with families who have other commitments (sports, music lessons, travel, etc.) but participation in the spring musical is not to be taken lightly. Rehearsals are every day after school beginning in mid-February through to the performance dates (May 1, 3, 4, 5, 9 & 10). Initially, most students will rehearse 1-2 days a week with larger roles rehearsing more often. As we get closer to the performance dates, we will have mandatory all-cast rehearsals. We do charge a participation fee, but there is scholarship money available (so this should not be a deterrence to participating). It really takes a village to put this on, so we ask all parents to commit to volunteering in some capacity (there really is something for everyone to do: costumes, make-up, green room & dressing room supervision, ticket sales, publicity, concessions, etc. ).